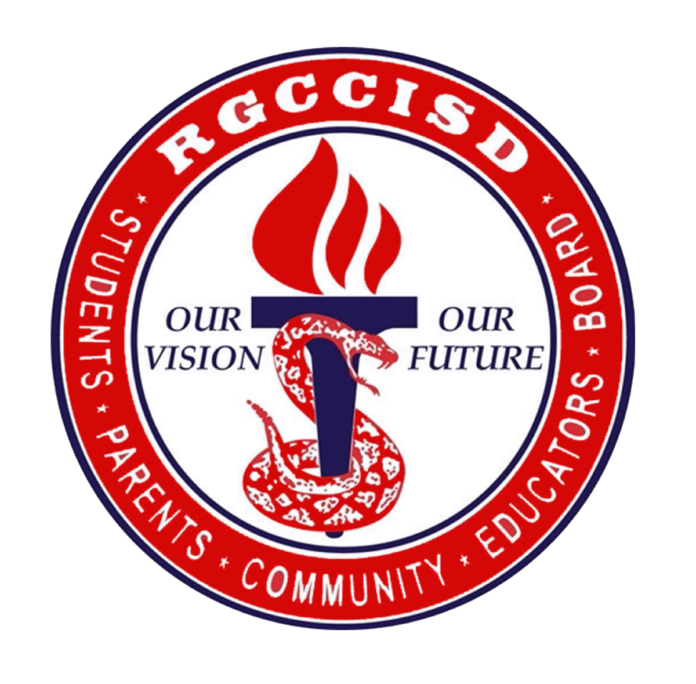 A request from U.S. Customs and Border Protection for entry onto property belonging to the Rio Grande City school district was submitted for the purposes of a border wall, the agency confirmed this week. The right of entry request was submitted by the U.S. Army Corps of Engineers who have submitted over 200 such requests throughout the Rio Grande Valley, CBP stated in an email. The Rio Grande City school district board approved the request during a meeting June 25 that sought entry onto their property for survey and site assessment. Superintendent Alfredo Garcia said officials would be looking at property near the river, behind Academy for Academic Enhancement Elementary. The school district is just one of several landowners and stakeholders throughout Starr and Hidalgo Counties to have received a right of entry request. The cities of Donna and Mission, and the Catholic Diocese of Brownsville, also received requests from CBP for permission to survey the land, The Monitor previously reported. Approval from the Rio Grande City school district was only for survey of the land, Garcia emphasized, confirming that if the government wanted to take action beyond the survey and assessment, they would have to seek further board approval.